Joseph Cutts is interested in the aesthetics and intricacies of bespoke manufacturing, and the moments when automated mass-production processes are interrupted or augmented by human intervention to produce unexpected outcomes. Filmed in Sheffield Forgemasters International and Lumsdale Glass Studio in Matlock, each highly specialised centres of production, Configure Crude Complexities considers the material properties of both heavy and fragile industries. The work focuses on the monotony of automated processes involved in the transformation of raw materials through metal forming and glass blowing. Rendering the processes of melting, boring, forming and reshaping as abstract frames on screen, the work explores the unexpected formal and rhythmic qualities within manufacturing itself, through a carefully choreographed sequence of observations. 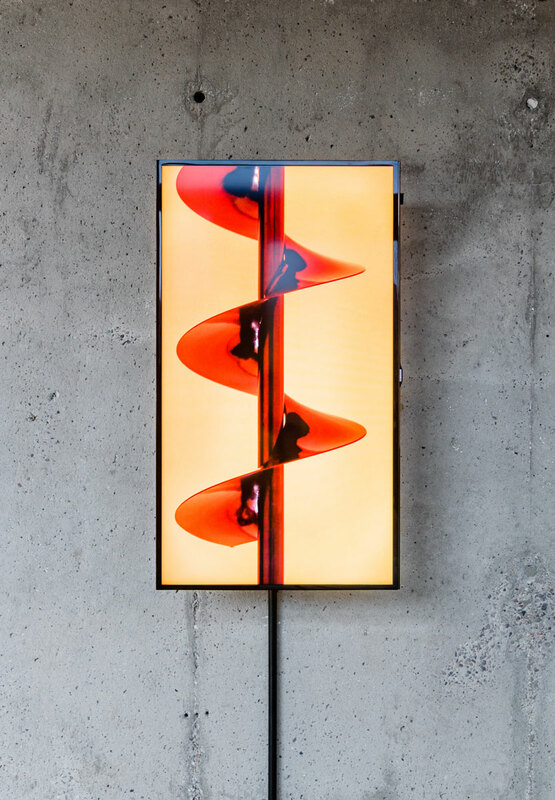 Trigger Happy Discipline focuses on the revolving properties of a range of drill bits, from steel earth augers to zinc coated, helical plaster mixers, and their formational arrangement, somewhat mimicking methods of Ikebana in tolerance of construction, assemblage and setting. Encompassing a purposeful, slow action approach, a controlled trigger dictates the speed of matter in material resulting in a series of singular methodical movements. More than simply following a revolving part, Trigger Happy Discipline empathises with other areas of the tool, such as it’s ‘stem’ and ‘leaves’ as the camera profiles the mundane to the elaborate, given in the unconventional application of the subject matter. Subsequently the spiral play becomes an auxiliary, as scale, form, collection and aesthetics determine the curated set, with stature forming the natural order of existing artefacts on this platform. Light Behaviour is an ongoing series of video works formed from an orchestrated repetitive process devised as a means to channel an outcome. 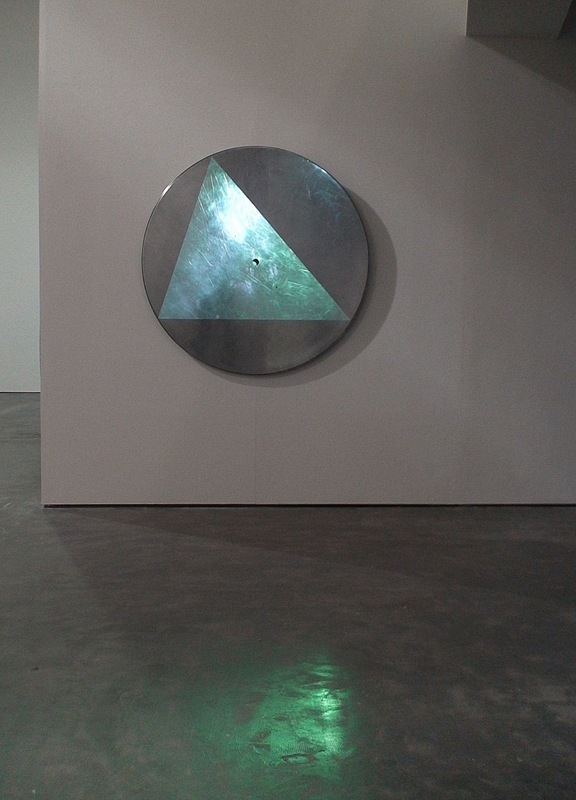 The works are created through a reverse method of projection. The setup is of a projection beam positioned to screen a form of moving image. Face on; the beam of light draws in the camera lens and requests to be recorded. As a result of the beaming light, a reading is formulated. These rhythmic readings contain uncontrollable visual responses that help form a contrast to the rigorous technical process. Utilising a 1960s American film platter as a backdrop to convey a fragment of the history of film in a physical sense, accentuating the purely orbicular and material aspects of its appearance. Addressing the shape and movement of water, its fluidity out of both the viewer and videographer’s control, one can only observe the glimmer moving over the graceful medium. In Aguaespejo Granadino (1955), Jose Val del Omar exploited the elegant flow of water by very rarely moving the camera, leaving the subject matter to explore the possibilities of motion and velocity. Adopting a similar method here, Cutts, whilst remaining still is carried by the undulation. Shot off the coast of Cadiz, Spain. Cutts’ video is constructed out of moments in cinema that feature images of neon lights in downtown Tokyo. Influenced by the stereotypical representation in film where the use of this iconic imagery depicts the adjournment to the “Bright Lights, Big City” ethos. Winking seductively, the gaudy facade is the embodiment of crass modern culture where the suggestion of excitement and expectation attempt to mask the grim realities within. Occupe is an adaptation of the final scene from Claude Chabrol’s 1970 film, Le Boucher. The camera draws towards an elevator button, a simplistic flickering red light, repetitive and constant with a predictable outcome, yet one is fixated by the hypnotic quality. Initially occupied until the light goes out, now vacant, and with a feeling of apprehension, we are left to contemplate nothingness, emptiness. Construction House is a six-month programme of commissions, exhibitions, events and activities by S1 Artspace studio holders, which will explore the role, possibilities and responsibilities of collective artistic activity today. The programme will reflect on the philosophy and relevance of the influential Bauhaus movement for today’s practicing artist and their relationship with society. The Bauhaus – which celebrates its centenary in 2019 – was the most influential modernist art school of the 20th century, whose approach to teaching, and understanding art’s relationship to society and technology, had a major impact in Europe and the United States long after it closed. Order & Limitationslooks at the creative possibilities of patterns, sequences and rules. The relationship between theory and artistic practice was fundamental to Bauhaus teaching, conveyed through a set of principles that could be applied to the production of visual art and design. Paul Klee produced instructional guidelines from his Bauhaus lectures in the Pädagogisches Skizzenbuch [Pedagogical Sketchbook], which included a series of dynamic conceptual exercises for artists to follow, some of which are reproduced in the exhibition. Inspired by Klee’s approach, Anni Albers used the strict grid of the loom as a basis for the abstract designs of her weavings and later prints and drawings, such as Do III (1973), included in the exhibition. The application of geometry and mathematical systems to choreography implemented by Oskar Schlemmer was famously realised in the Bauhaus Dances, delivered as a series of lecture dances between 1927-29, documentation of which is also included. Leisure Time examines the potential of physical activity and play to encourage experimentation and unleash creativity, based on Johannes Itten’s teaching methods at the Bauhaus. Itten emphasised the importance of spiritual, psychological and physical wellbeing, introducing meditation and gymnastics classes into the curriculum. Movement, dance and sport were seen as methods for outwardly expressing internal experiences. Gertrud Grunow lead the ‘theory of harmonisation’ course which considered the relationships between sound, colour and movement, whilst Karla Grosch taught women’s gymnastics based on Constructivist principles, leading classes on the Bauhaus roof. Grosch’s classes are captured in the famous photographs of Bauhaus student T. Lux Feininger, a selection of which are included in the exhibition. Radical Materials focuses on the practical workshops held at the Bauhaus, which brought together creativity and experimentation with materials with industrial manufacturing processes. The Bauhaus was founded on the principle that good design could revolutionise everyday life to create a new and better world. Workshops including carpentry, ceramics, glass, metal, graphics, photography and weaving were at the curriculum’s core. Some of the most iconic Bauhaus design objects were produced in the metal workshop led by Marianne Brandt under the guidance of László Moholy-Nagy, including the desk set, tray and coaster holder which are displayed in the exhibition. Moholy-Nagy’s experiments with materials and the movement of objects and light through space are included in the exhibition in his only abstract film, Ein Lichtspiel: Schwarz Weiss Grau [A Lightplay: Black White Gray] (1930). 100 years on from the inception of the Bauhaus, which despite its lasting influence only existed from 1919-1933, Construction House will consider how Bauhaus ideas can be applied to a fundamentally changed world. Over six months the studio holders will programme a series of participatory activities and events – including talks, performances, film screenings and practical workshops – to look at these ideas in relation to their own practice and interests in collaboration with other artists, designers and specialist manufacturers across Sheffield. H2O is organized by British Council, Centro de Investigaciones en Arte y Ciencia Universidad Nacional de San Martín, Secretaría de Cultura de Argentina, Centro Cultural San Martín and Fundación INVAP with the support of Fundación Williams. This international summit will gather scientists, artists, thinkers and cultural managers from UK, Argentina, Switzerland and the Americas to frame, discuss and empower the field of cooperation, programs and projects bridging arts and sciences, with the aim to outline a network of ideas and collaborations between individuals and institutions around the world. Prototype 001 is the first in a series of live performance events, featuring music and moving image works contributed by nationally and internationally selected guest artists and DJs. Prototype invites audiences to encounter and enjoy visuals, music and performances and challenges conventions of screening, exhibition and display. 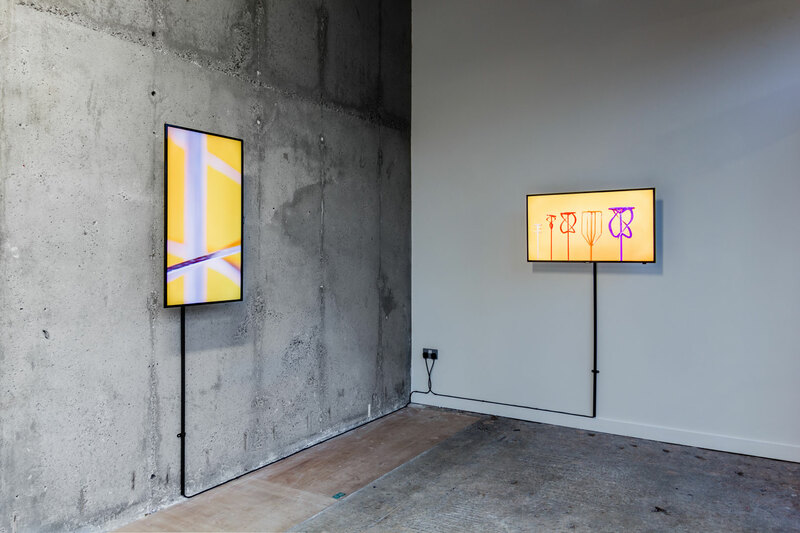 Everything Flows brings together work by emerging and established Sheffield-based artists working with painting, sculpture, video, photography and sound. The works are each united, in different ways, by a sense of ‘flow’, from choreographed movement and kinetic motion, through to the fluctuations of narrative, and the movement of international finance and migration. Curated by Jeanine Griffin, the exhibition includes work by Paul Barlow, Rose Butler, Joseph Cutts, Natalie Finnemore, Ruth Levene, Victoria Lucas, Peter Martin, and Ryan Mosley, along with screening programmes/ events curated by Annexinema and Joseph Cutts & Ashley Holmes. Everything Flows forms part of Making Ways, a new programme supported by Sheffield Culture Consortium through Arts Council England to showcase, celebrate and develop the exceptional contemporary visual art produced in the city. S1 Artspace is pleased to present I Can Read With My Eyes Shut; an exhibition of new commissioned work by four artists based at S1 Artspace. In 2009, S1 Artspace established its Bursary Programme to support new graduates in their first year of professional practice. 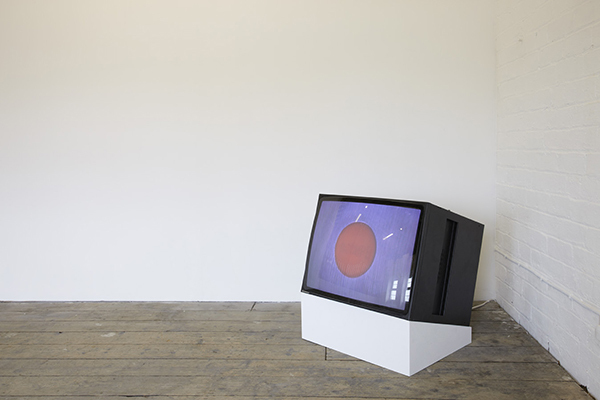 The four artists presented in I Can Read With My Eyes Shut were among the first selected and have since continued to develop their practice within the fold of S1. 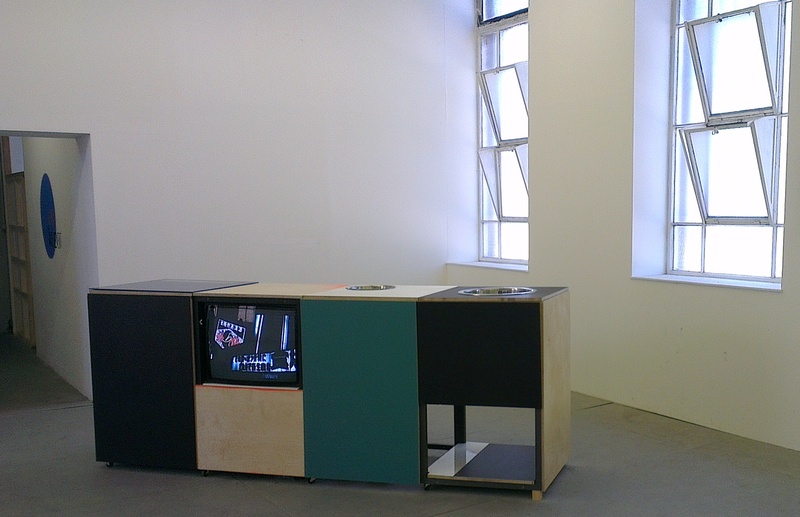 Working predominantly in sculpture and collage, Emily Musgrave researches methods of display and composition. She often utilises low-value or discarded materials in works that explore their own permanence, value and substance. 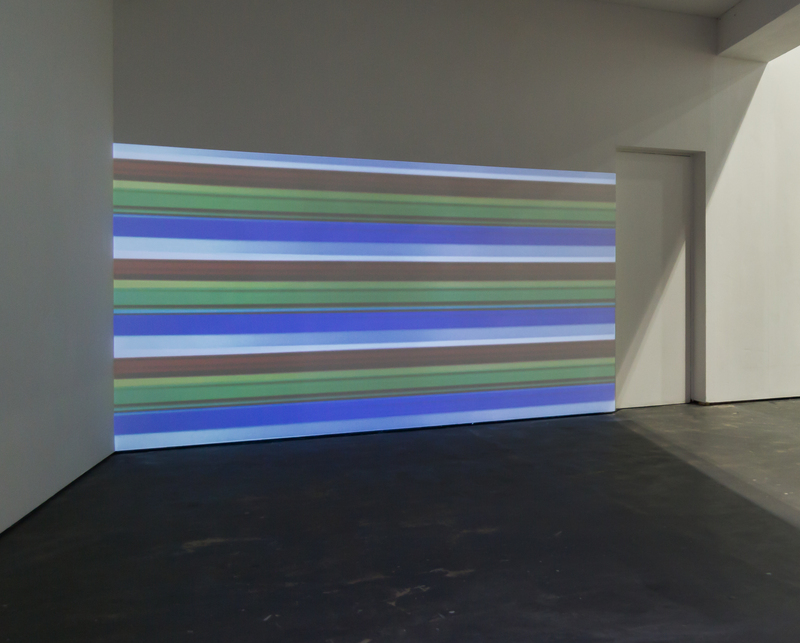 Joseph Cutts examines the physicality of video medium, creating moving image works that are abstract both in their aesthetic and narrative form. Natalie Finnemore creates sculptures that draw influence from the structural conventions of a space – line, colour and composition. The scale and volume of her works is suggestive of furniture or play-objects enticing the viewer to interact. 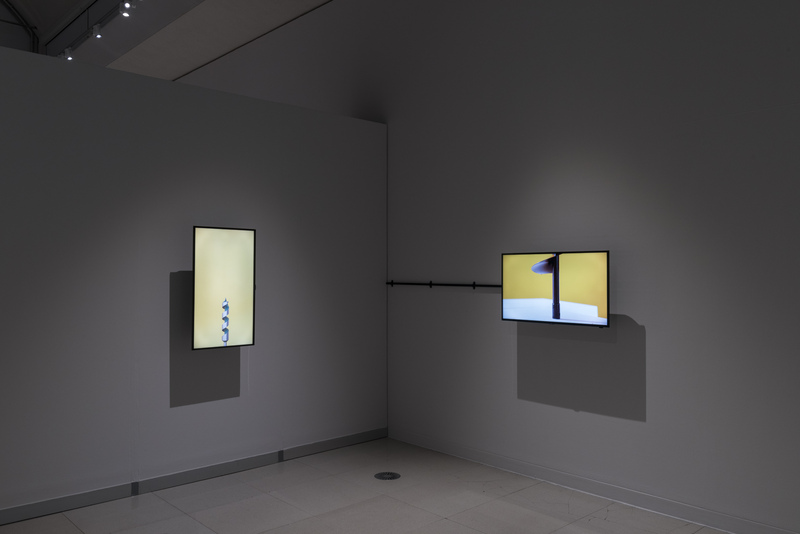 Working across sound and video, Peter Martin interlaces video sequences, found photographs and old TV adverts to highlight the subtleties that are integral to an overlying narrative and the constructs of our digital culture. Building on the success of its debut, Testing Ground: Master Class returns in 2014, and offers a unique and free opportunity for a small group of emerging artists to work closely with leading international artists to discuss and develop their studio practice. 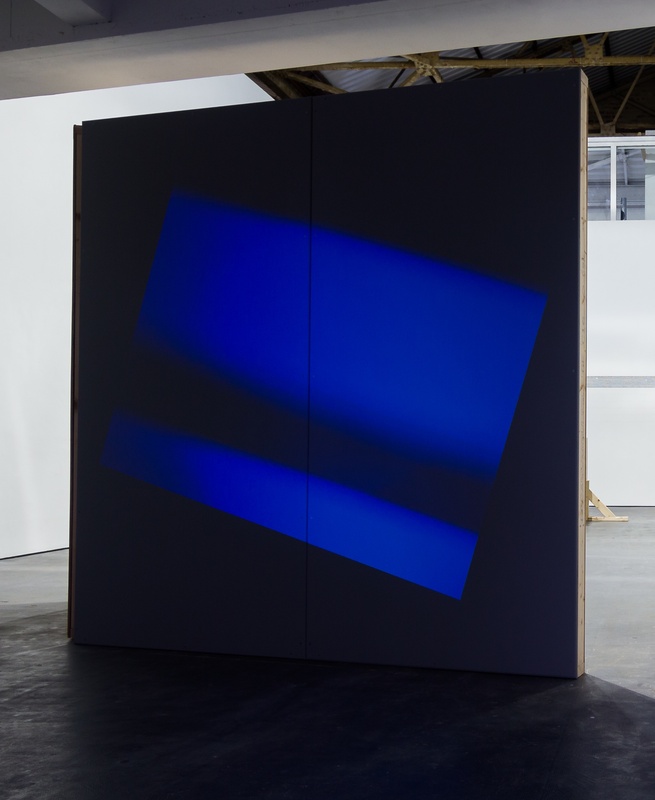 Over the course of a week, eight young artists nominated by a nationwide group of artist-run spaces will participate in an intensive series of tutorials, workshops, reading groups, studio and gallery visits and seminars led by artist Doug Fishbone and guest artists including Marcus Coates, Ben Rivers, Lindsay Seers and Hannah Starkey as well as Zabludowicz Collection curators. In addition, each of the established artists will present an evening lecture giving participants and public a greater insight into their practice. This year’s Master Class will focus on a critical consideration around ideas of staging in relation to performative aspects of contemporary art practice alongside the physical presentation and viewing of artworks. Art Sheffield’s film programme continues through a proud partnership with Sheffield Doc/Fest and Showroom Cinema to present a double bill of films by Chris Marker and the notorious Medvedkin Group. The socially radical and cinematically imaginative Be Seeing You and Class of Struggle intimately bring you into the torn relationship between higher management and the agitated factory workers in 1960s France. The screening will be introduced by Dr Julia Dobson, Reader in French Film and Performance, University of Sheffield. "One of the most radical films produced in an era defined by radicalism, Class of Struggle reflects this will to liberation." Art Sheffield’s film programme culminates with Ken Loach’s most recent work, The Spirit of ’45 exploring the radical changes in postwar Britain under the Labour government of Clement Atlee. The Spirit of ‘45 is shown alongside a selection of socially radical and cinematically imaginative films from Chris Marker, The Medvekin Group and more. Presented by artist & programmer Joseph Cutts, the programme highlights controversial working conditions that have incited rebellious formations of our recent history. This is socialist cinema at its best. Selected recent exhibitions/residencies include: Construction House: Radical Materials, S1 Artspace, Sheffield (2019); H2O (Human Horizons Observatory), Bariloche/Buenos Aires, Argentina (2019); Everything Flows, Museums Sheffield, Sheffield (2017); Associate Artists Programme (Shortlisted), Liverpool Biennial (2016); I Can Read With My Eyes Shut, S1 Artspace, Sheffield (2015); Three Act Structure, S1 Artspace, Sheffield (2014); Testing Ground: Master Class, Zabludowicz Collection, London (2014); After the World Event, One Thoresby Street, Nottingham (2012); Members Show, S1 Artspace, Sheffield (2011); Project 101, LAB Gallery, New York, United States (2011); Open Call, Grand Union, Birmingham (2011); The Event, The Lombard Method, Birmingham (2011); Open Show, Surface Gallery, Nottingham (2011) and ALLER À OUESSANT – VIDÉO SUR L’ÎLE, Brittany, France (2010). Cutts is also programmer of film, video and digital media. Recent programmes include Prototype (2017); Art Sheffield: Zero Hours (2013); Tour de Cinema (2014) and Alternate Realities festival and touring activity for Sheffield Doc/Fest since 2012.